I always wondered what it would be like to write fiction that took place in today’s world. 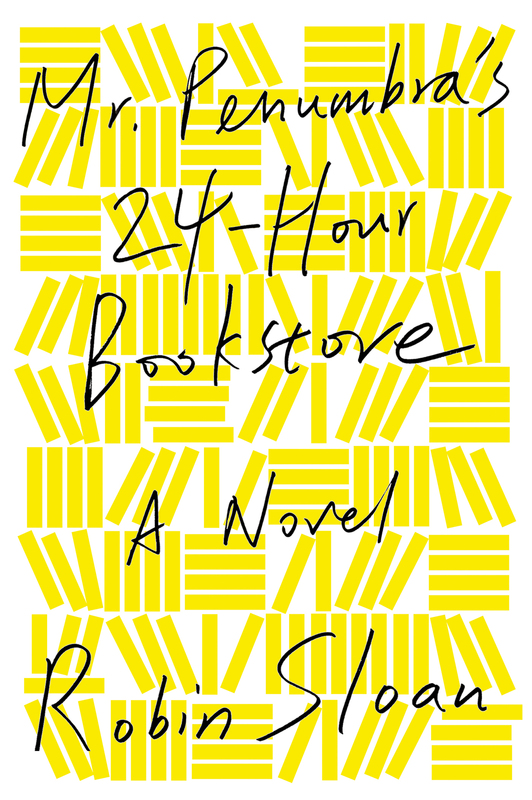 Robin Sloan pulled it off in his mysterious novel Mr. Penumbra’s 24 Hour Bookstore. The premise is the main character, Clay Jannon, works in a bookstore that is open at all hours of the night. He soon realizes the books in the “Wayback” catalogue are full of strange codes instead of text and story. There is a strange cult of people that take out these books and of course Clay decides to find out more about them. Sloan writes in a way that is so believable I had to look up if some of the things actually exist. It takes place in a strange San Francisco book store, one of the characters work for Google and it also involves a reddit-style mystery man. It’s a short easy read for those looking for a geeky codebreaking adventure in the present-day. It wouldn’t surprise me if this ever turned into a movie one day.